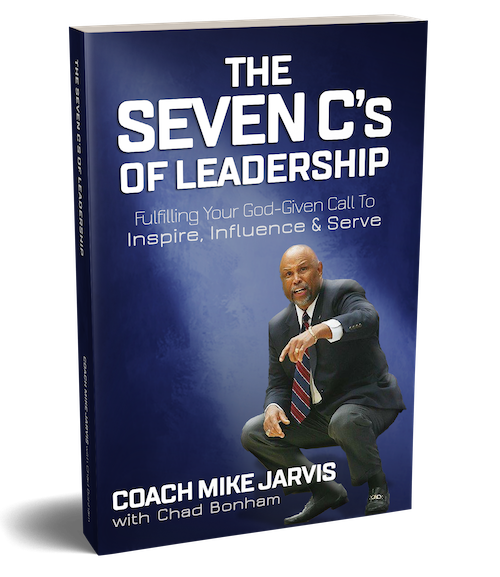 In The Seven C’s of Leadership, Coach Jarvis deftly explains that everybody is a leader, everybody is called to be a leader, and everybody needs to follow the Leader. 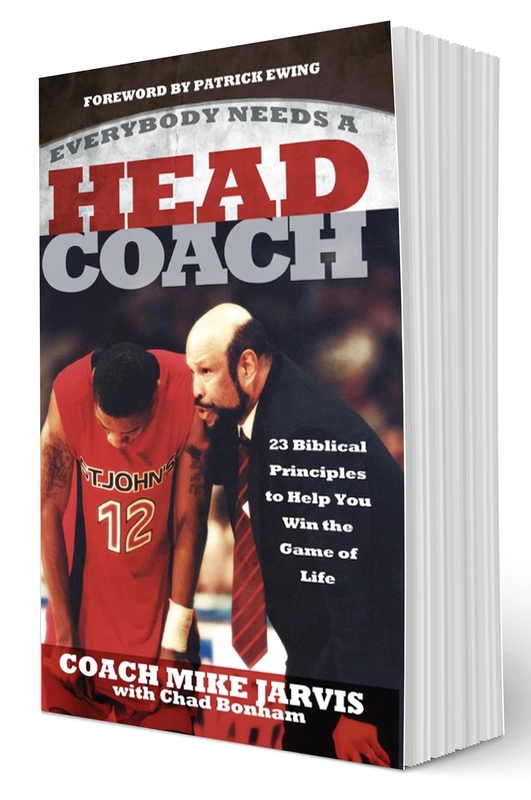 Through personal stories, powerful profiles, and biblical insights, this book will help leaders at all levels learn about vital principles including Confidence, Courage, Character, Commitment, Communication, Community, and Coach, and how they are directly connected to Christ, the greatest Leader of all time. Everybody Needs a Head Coach! 23 Biblical Principles to Help You Win the Game of Life! 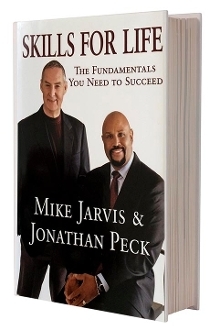 Book Coach Jarvis to Speak!